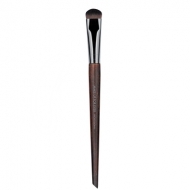 Round Shader Brush Small 210 is a Make Up For Ever small, dense and round brush for eye makeup. This format is ideal for a professional makeup. 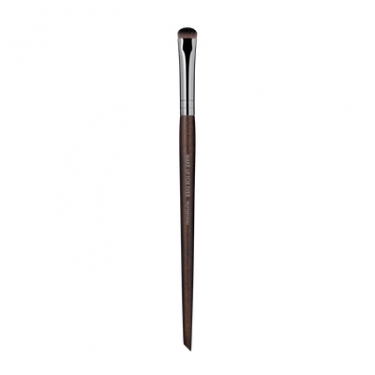 The density of its straight fibers allows a generous grip of the product and create a strong result. 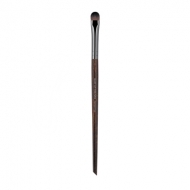 Its small size is perfect for a more localized application, for example in the line of eyelashes and eyelids.